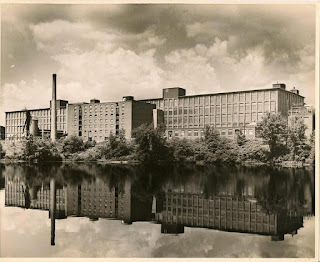 Eastworks is a former mill with a long and storied history directly connected to Easthampton and the Pioneer Valley. In a place that now houses artists, graphic designers, sculptors, writers and community-based nonprofits, there is the legacy of the past, where previous employees sat at looms or stood in factory lines. The renovated building celebrates our City's beginnings as it helps people flourish today. 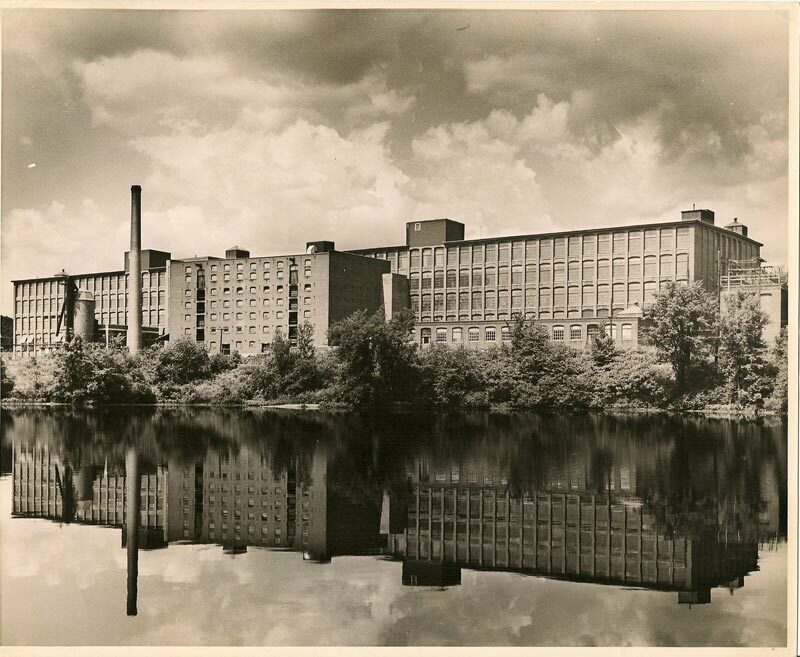 The West Boylston Manufacturing Company built the first three floors of Eastworks in 1908 for its textile business. In 1920, the company added the top two floors only to move its entire operation to the south four years later. Other owners filed through, including General Electric. During World War II, the War Department commandeered the building as an alternate construction site for bomb development. Ownership changed hands in the 1950s to Stanley Home Products, a cleaning supplies and cosmetics manufacturer whose claim to fame was the home house party. The company was a major employer in Easthampton before shutting down operations in 1996. Easthampton resident Will Bundy, and a business partner bought the building from Stanley Home in 1997. Will and his wife Paula are now the sole owners of the property. Since then, Eastworks has transformed into a vibrant mixed-use space for retail businesses, government and non-profit offices, artist lofts, and apartments.